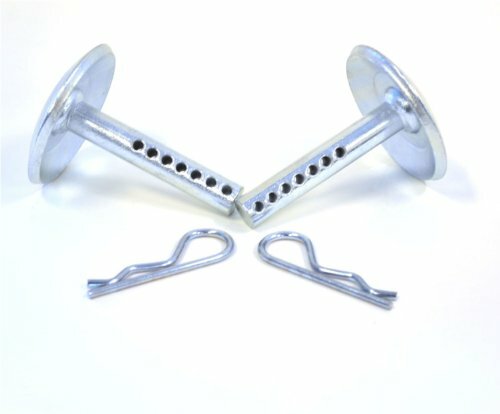 Premium quick adjust heavy duty skids includes two skids with a round shaft and two pins. They prevent wear and tear on WARN Cyclone and Standard plow blades. Compatible with the following blade part numbers: 70948, 70954, 70960 and ProVantage 78950.